Are you a teacher or an organizer who wants to teach an Hour of CodeMonkey? 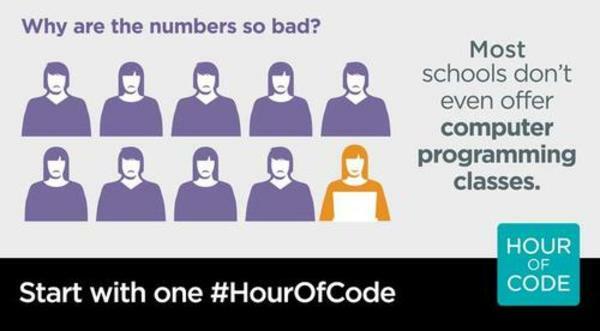 About the Hour of Code: The Hour of Code movement keeps changing the world. It’s reached every Apple Store, the White House, 200 partners, and more than 100 million students in 180 countries. The Hour of Code is a challenge: try learning to code for just one hour, designed to prove that anybody can learn the basics. We are very excited to take part in the Hour of Code event for the second strait year, along side Code.org, and other partners.